We take protection of your information seriously and have appropriate physical and technological security measures in place to keep it safe. Internally, we restrict access to personal information. Your information will be stored in the UK and will not be transferred to any other country. 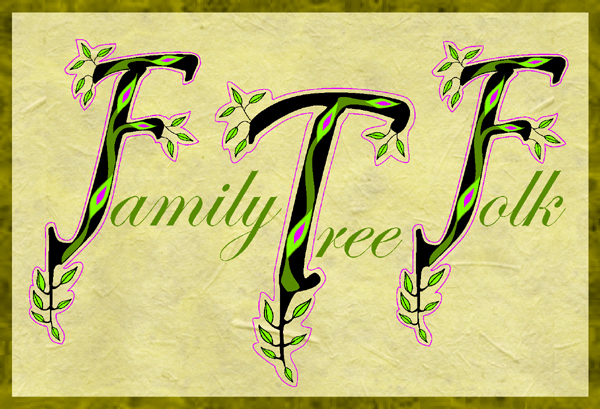 This website is operated by Family Tree Folk. You may request details of the personal information that we hold about you. If you would like a copy of it, please email us. We want to make sure that your personal information is accurate and up to date. Therefore, if you think any information we hold about you is incorrect or incomplete, please email or write to us as soon as possible so we can update our records. If you have set up an account you can always update your details in the account settings.